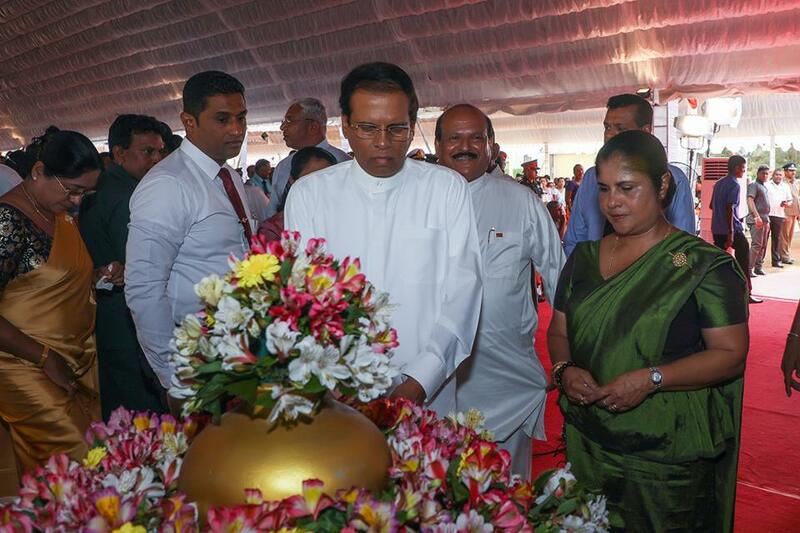 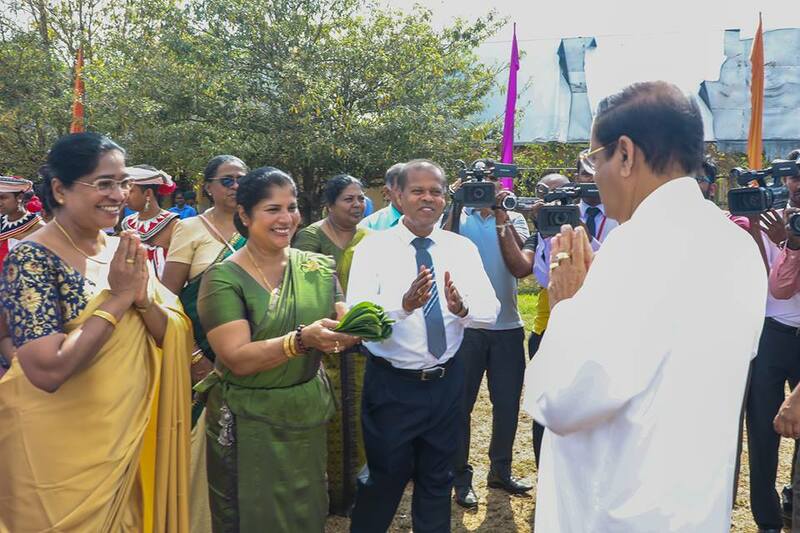 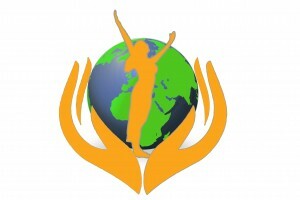 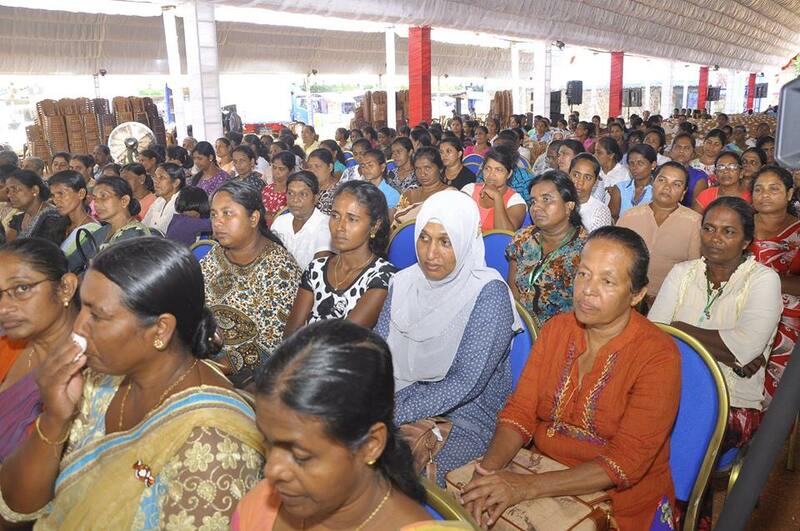 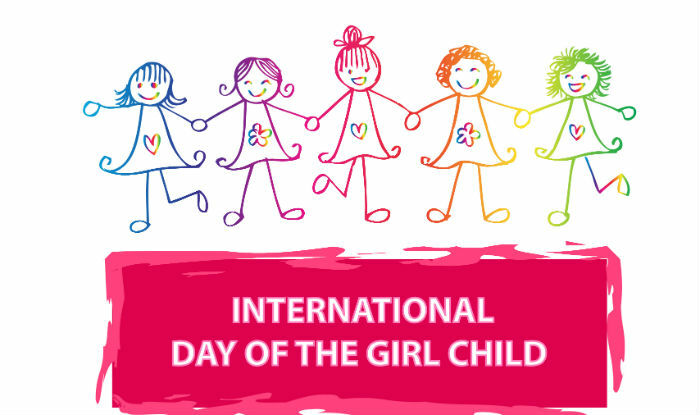 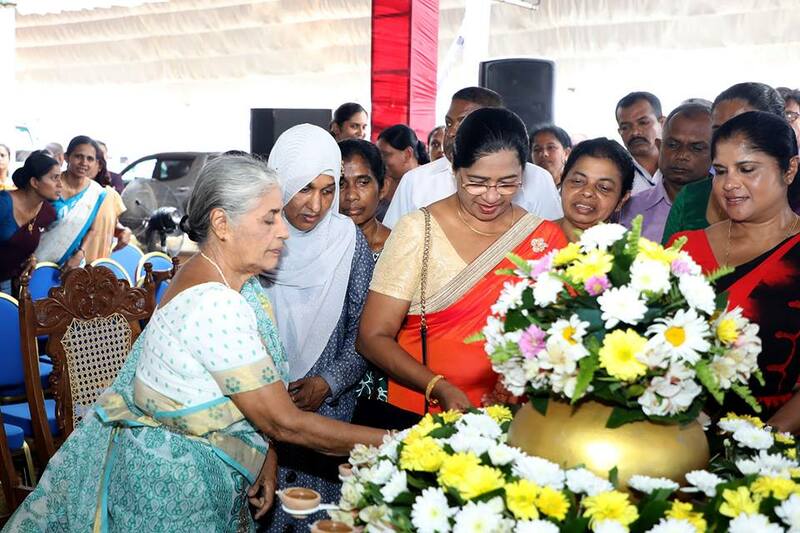 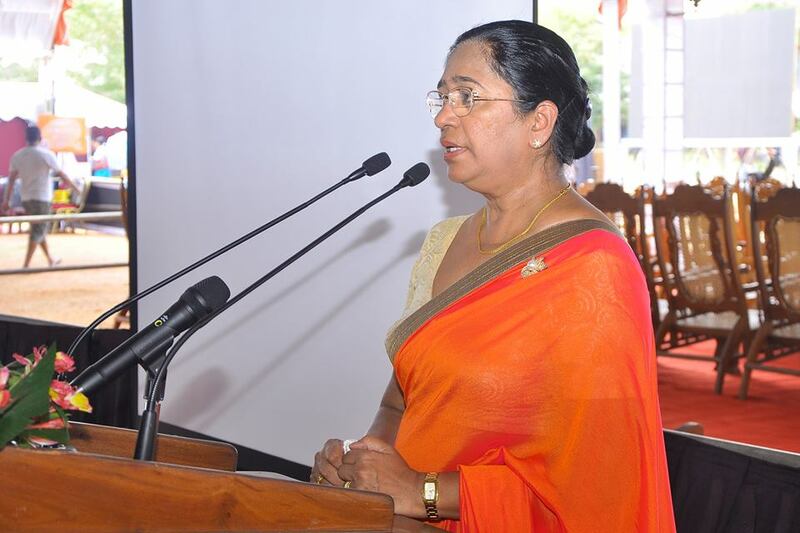 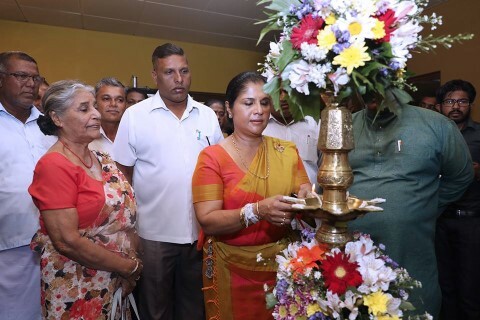 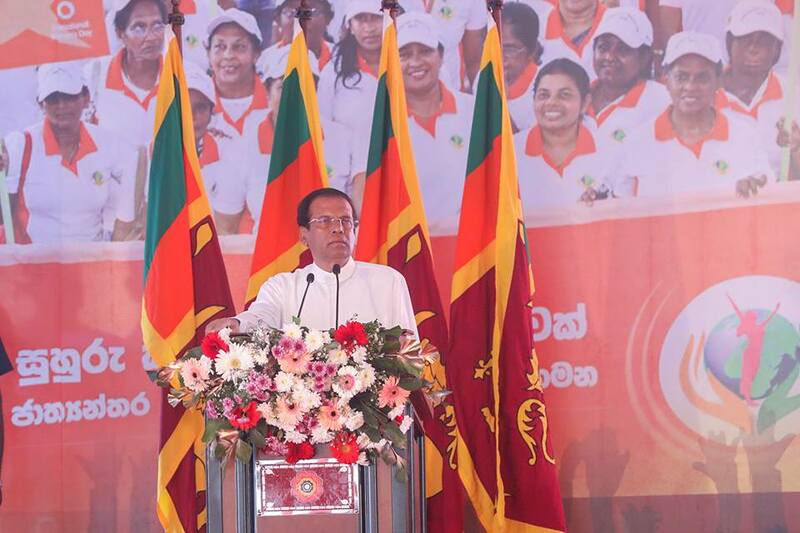 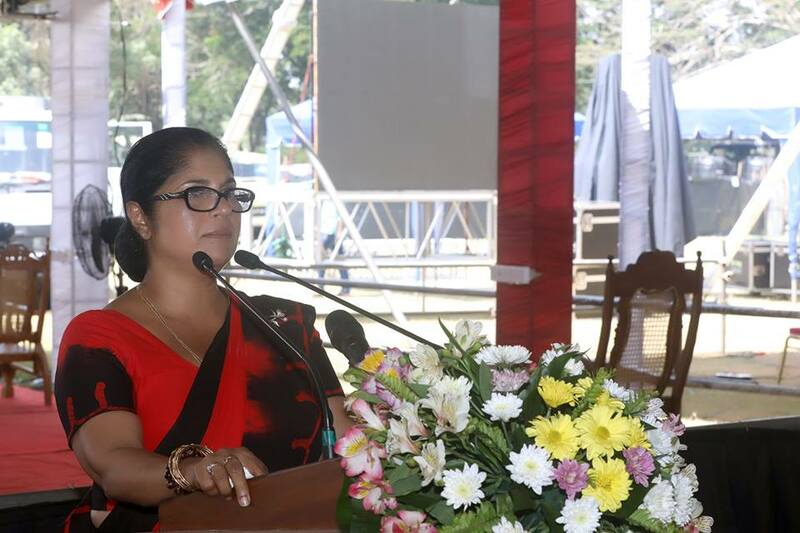 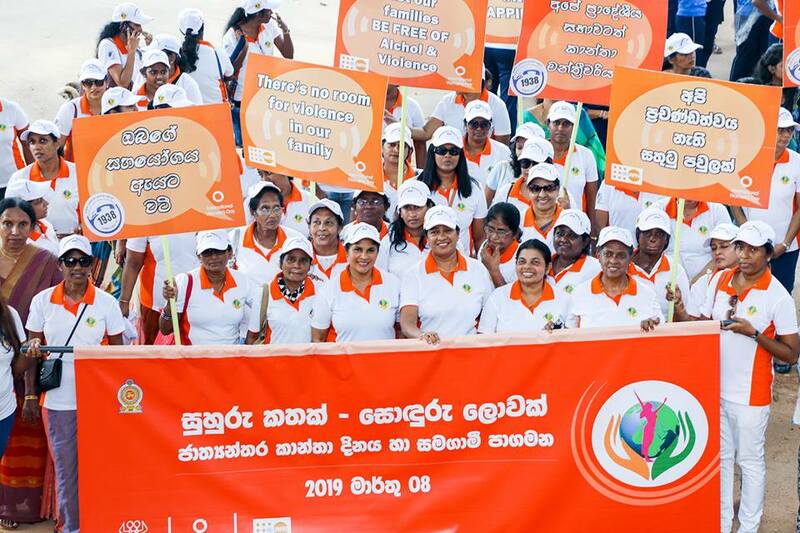 The International women’s Day National ceremony was held under the patronage of His Excellency the President Maithripala Sirisena at Anuradhapura Salgadu grounds on 08th of March 2019 at 9.00am. 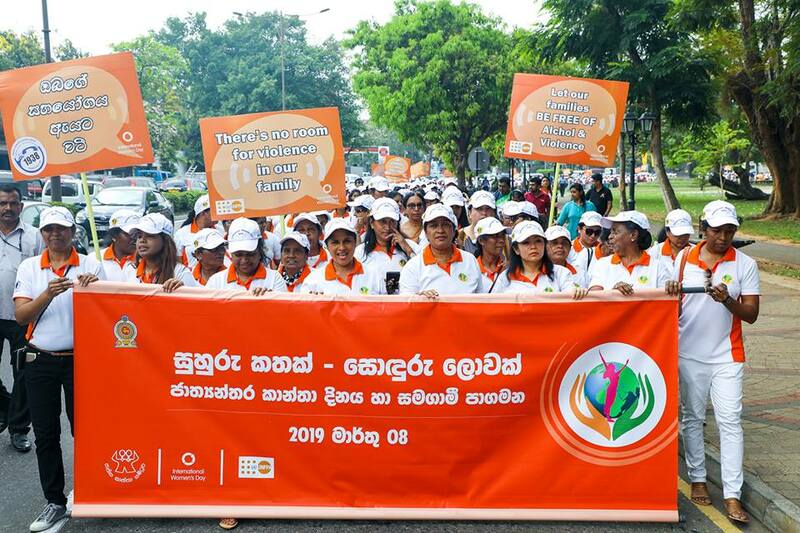 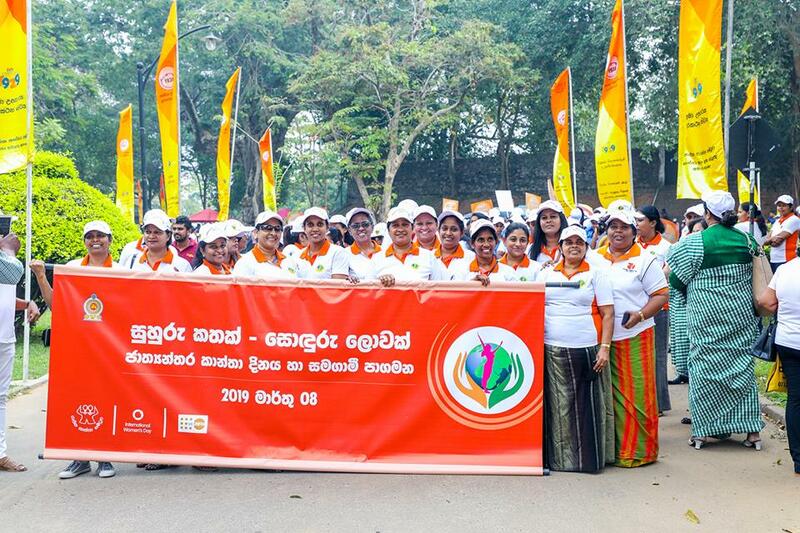 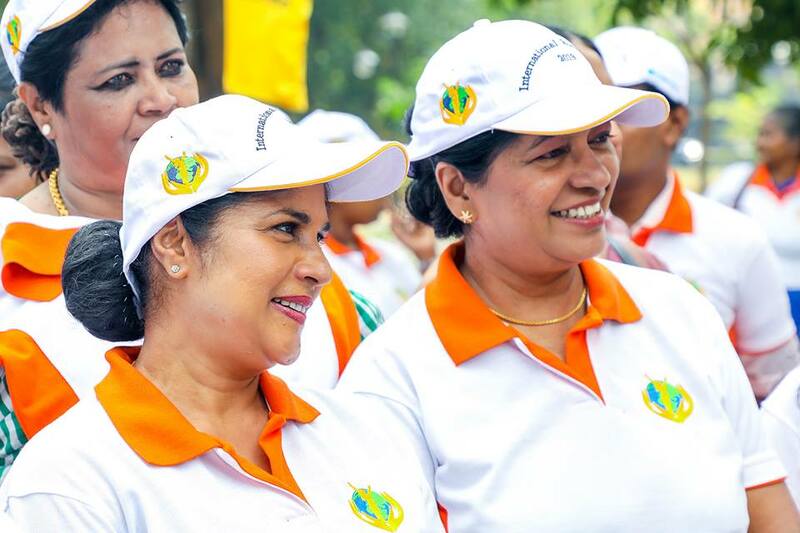 The International Women's Day walk was held on 2019/03/01 at the Vihara Maha Devi park with the participation of Minister of Women & Child Affairs and the Dry Zone Development. 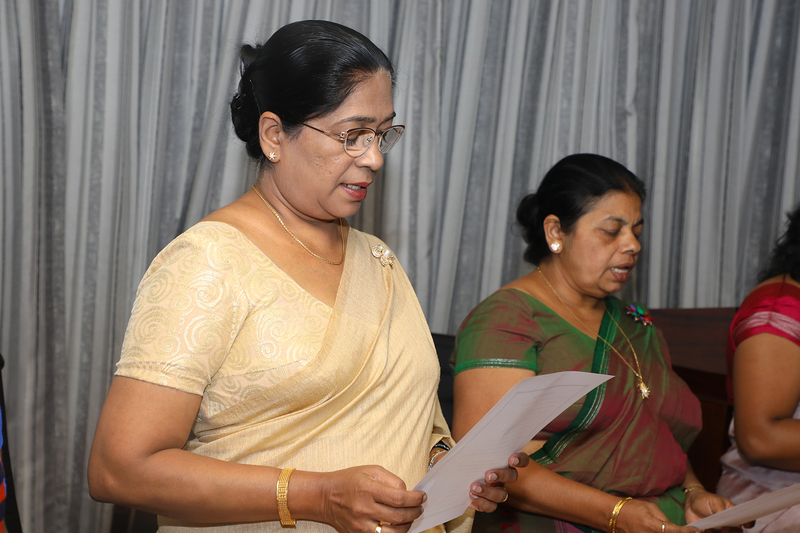 The Ministry of Women and Child Affairs (MWCA) was established as per the Gazette Extraordinary No. 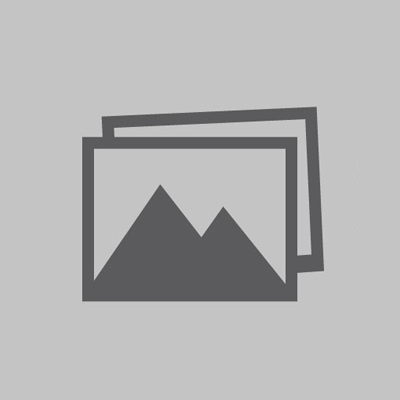 1933 of 9th September 2015. 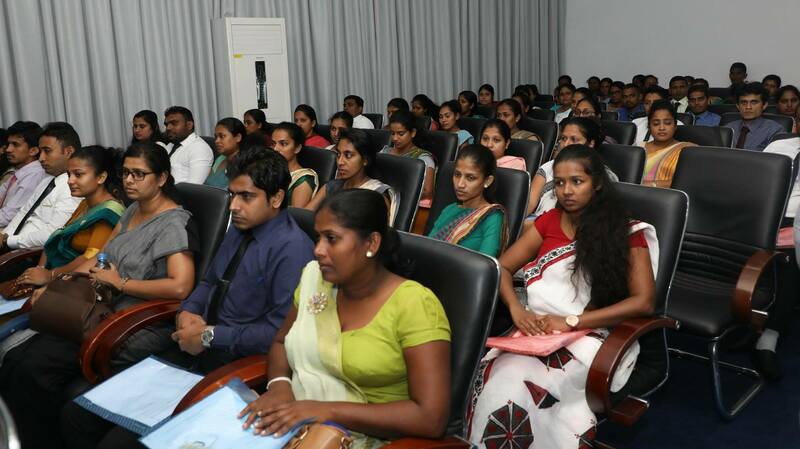 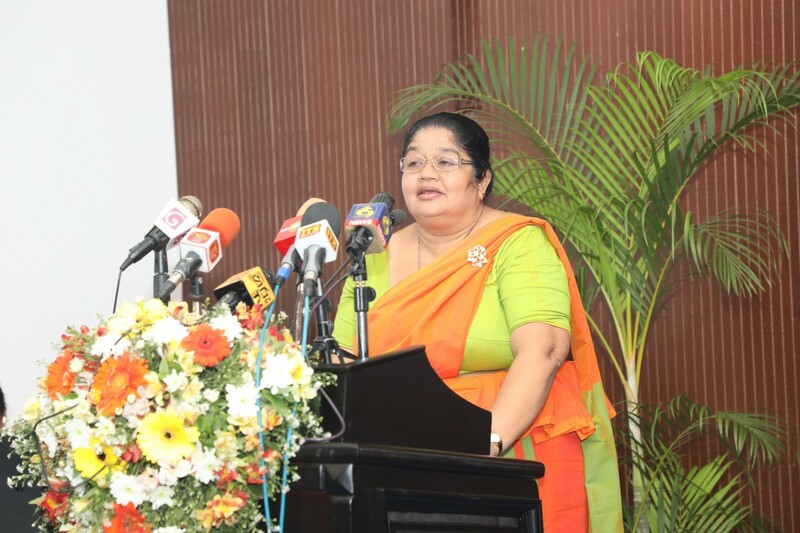 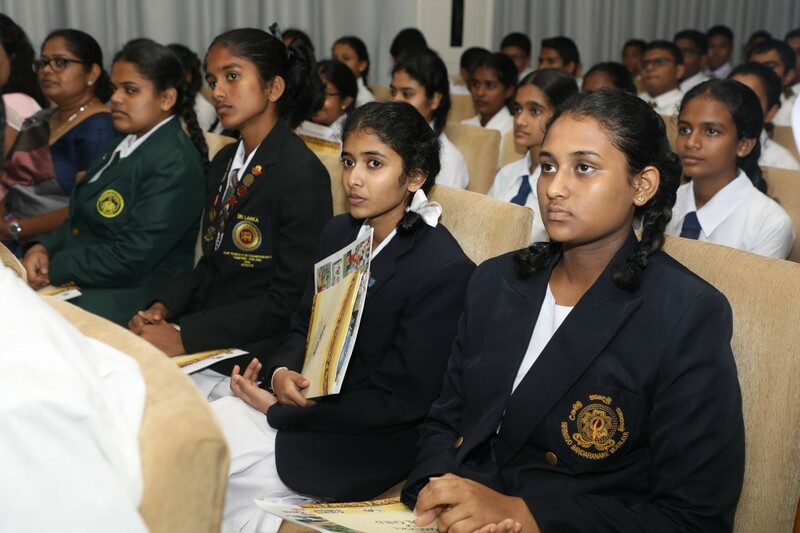 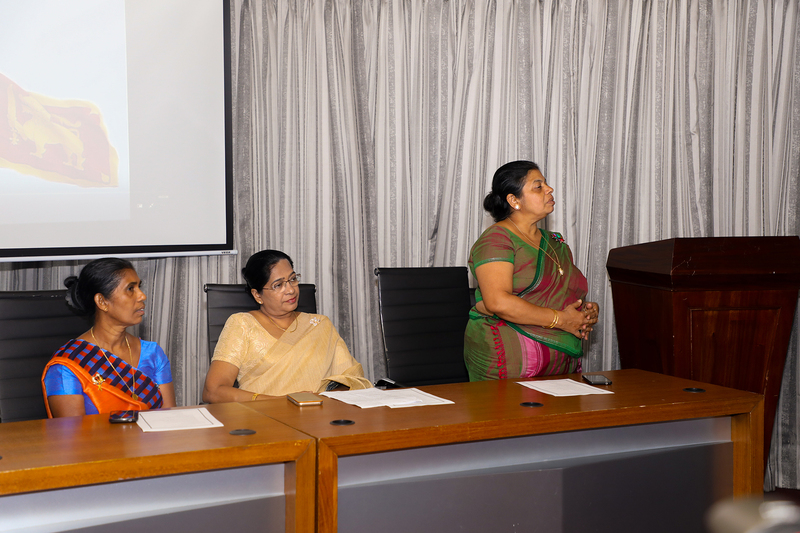 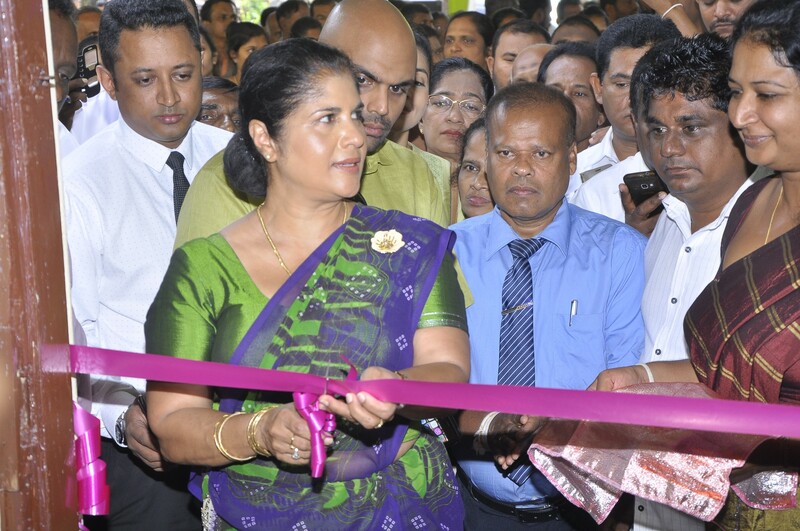 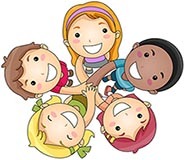 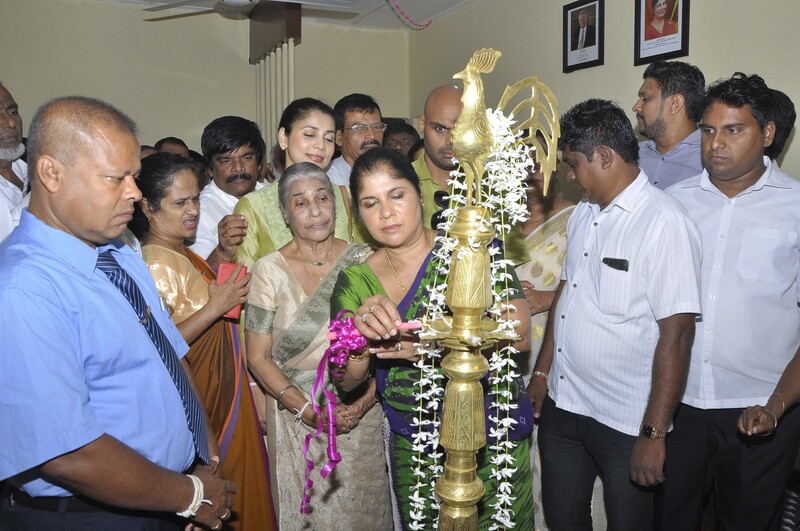 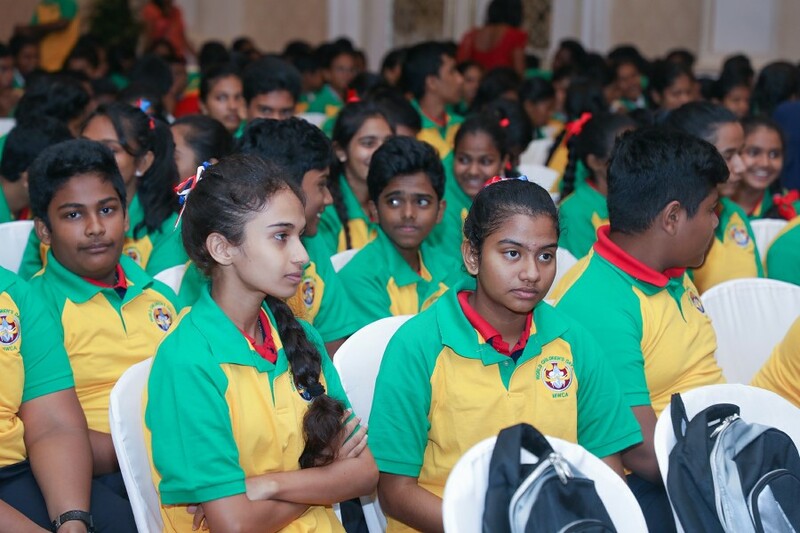 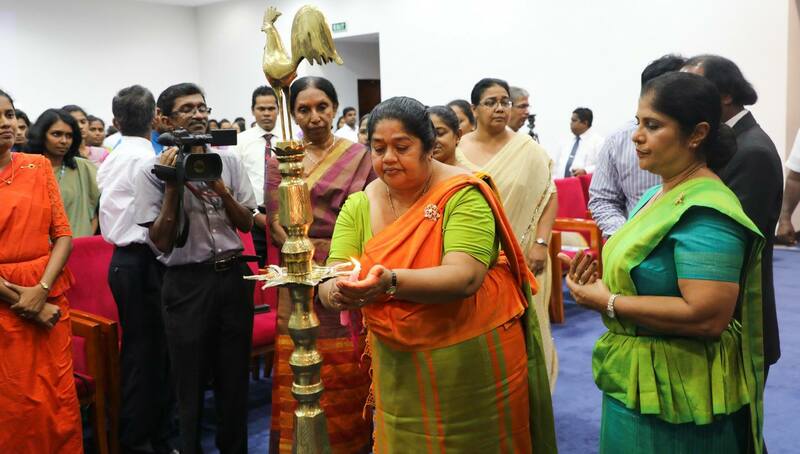 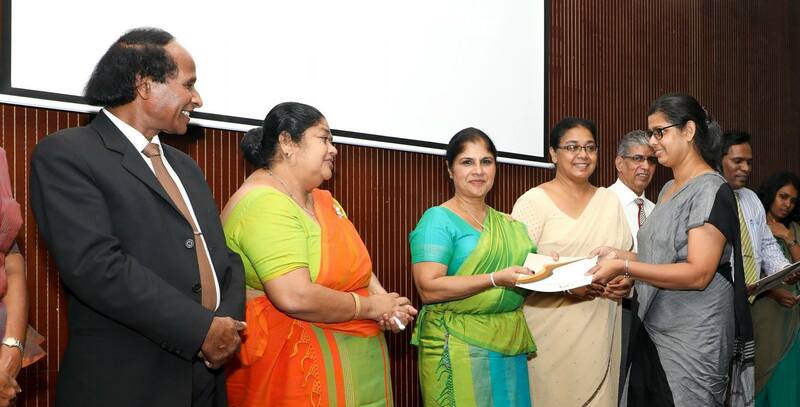 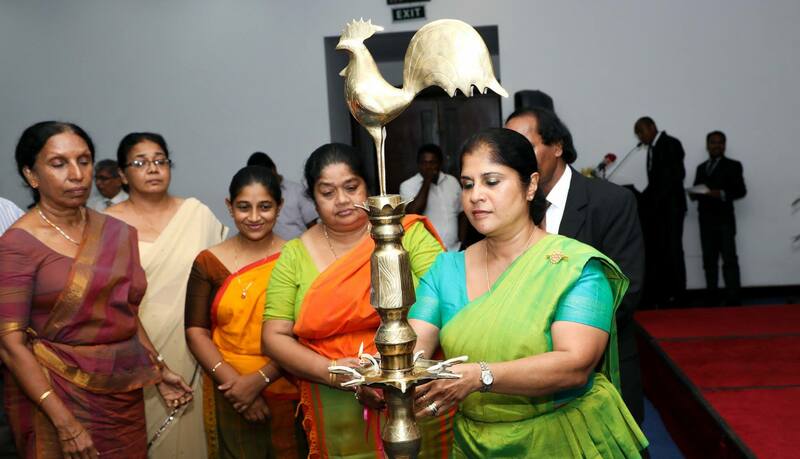 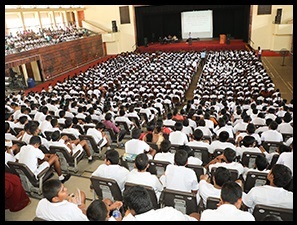 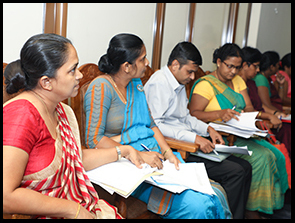 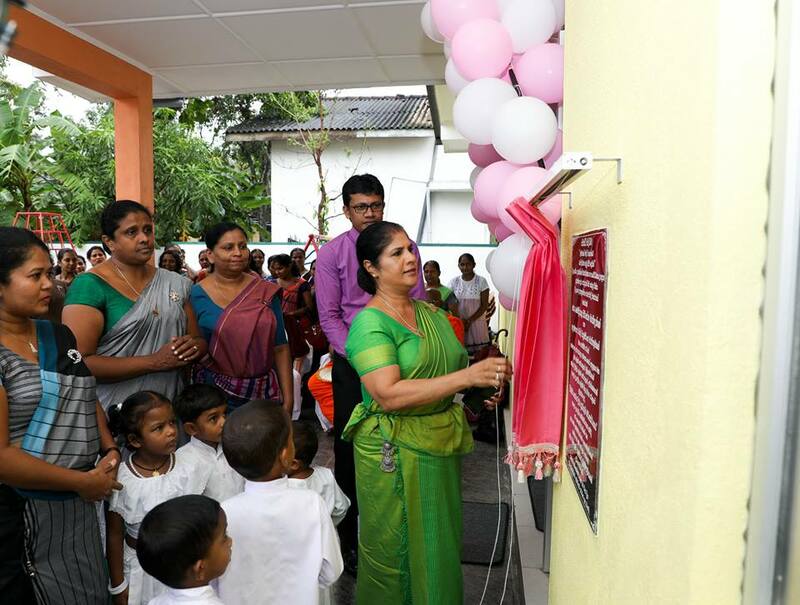 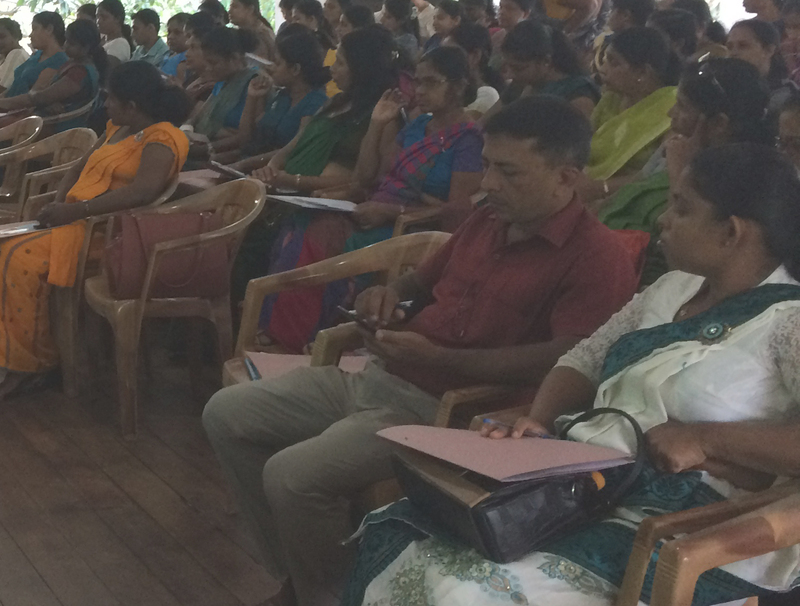 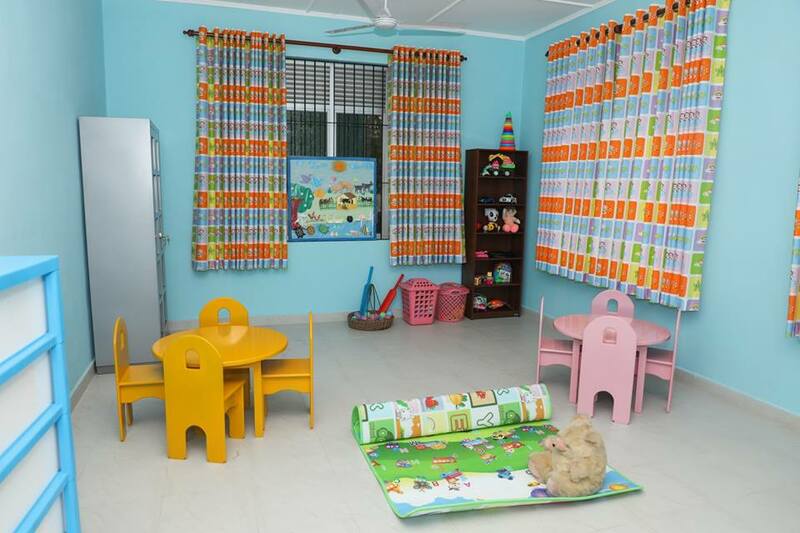 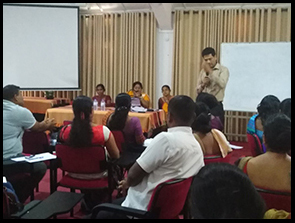 Sri Lanka Women’s Bureau, National Committee on Women, Department of Probation and Child Care Services, National Child Protection Authority and Children’s Secretariat are the Departments and Statutory Institutions under the Ministry. 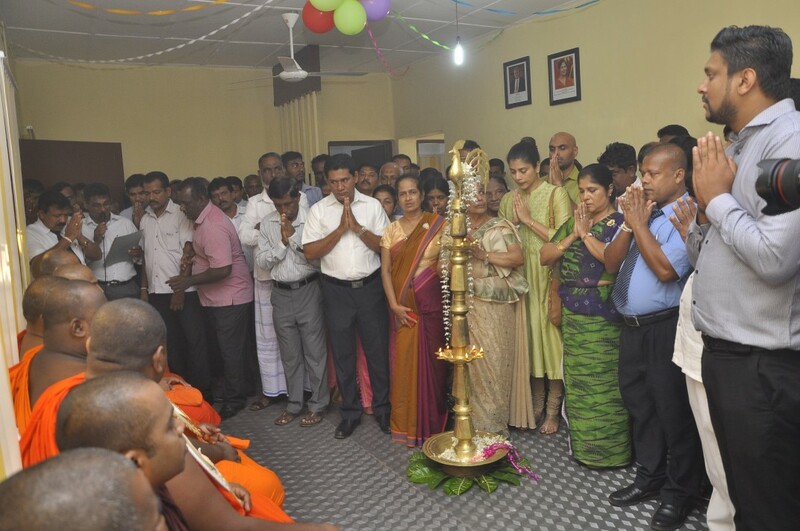 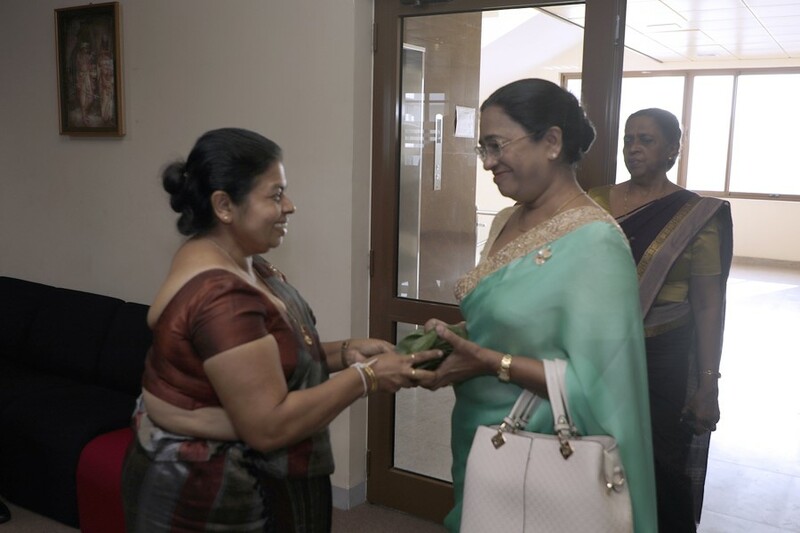 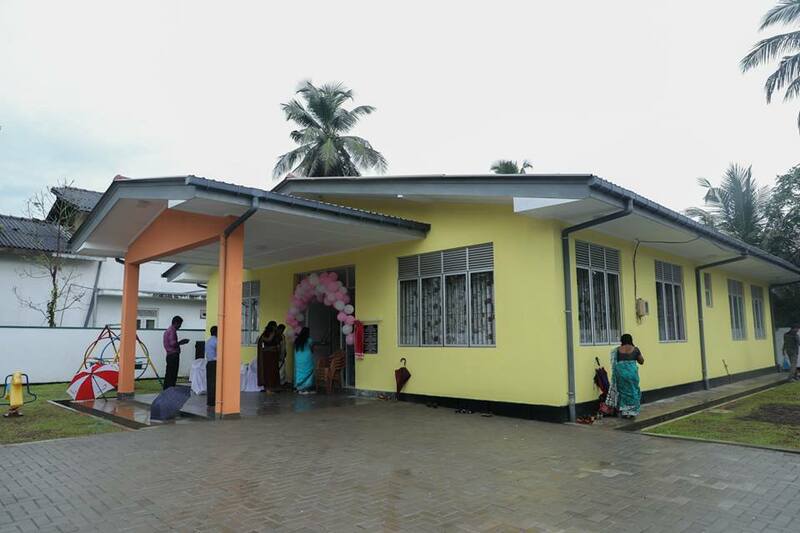 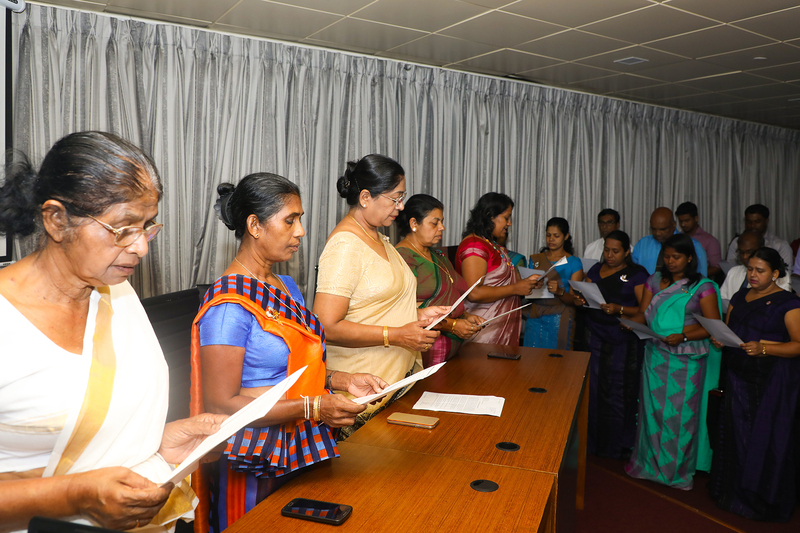 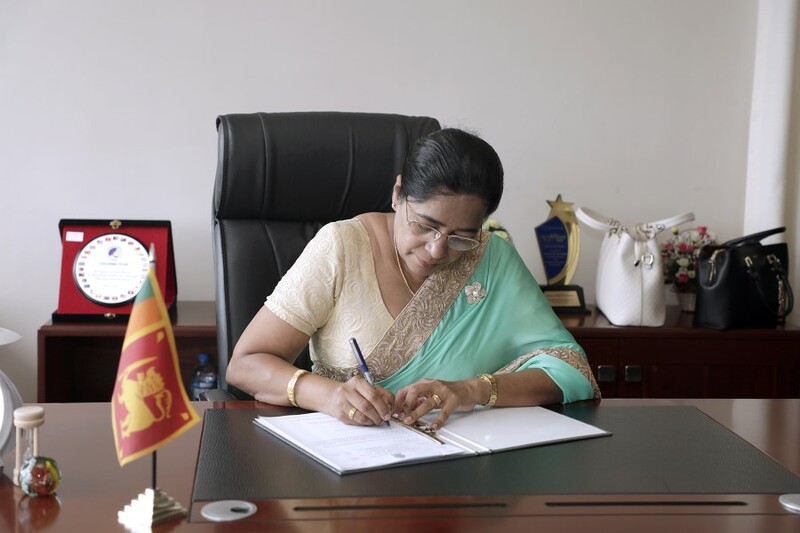 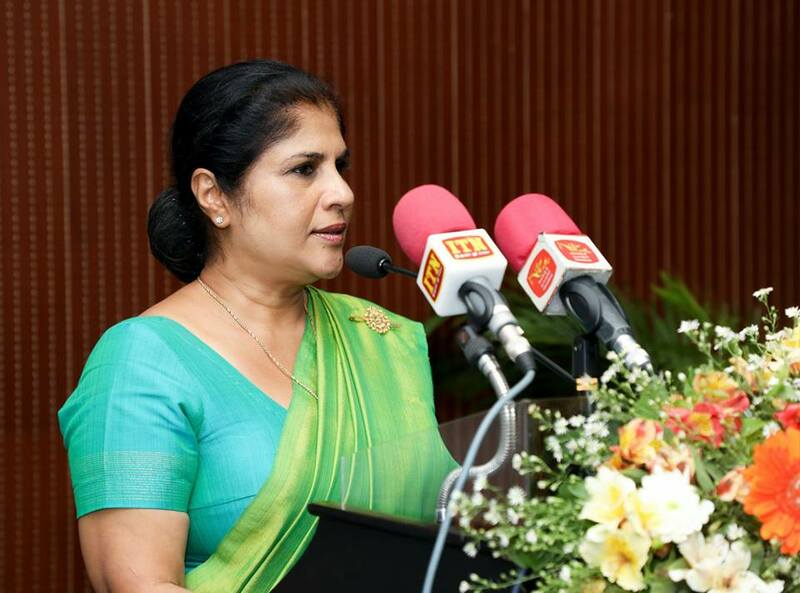 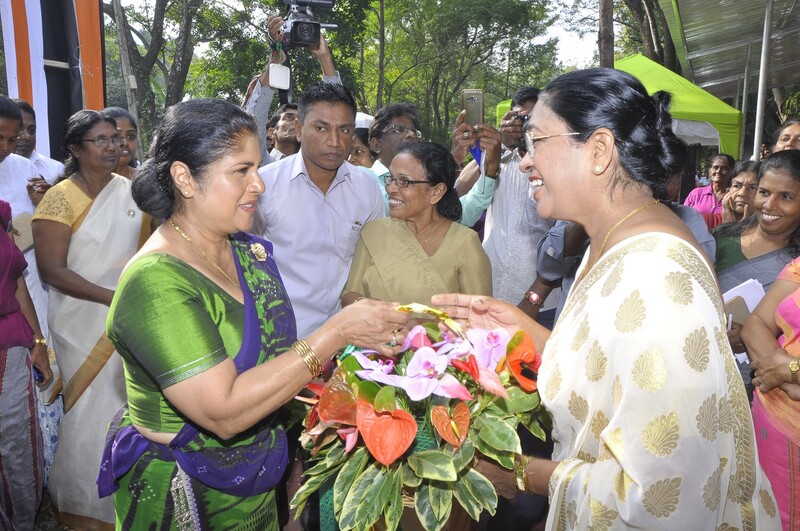 The goal behind the establishment of Ministry of Women and Child Affairs was the creation of Sri Lankan society that is sensitive to the needs of women and children would work for their betterment to achieve this goal.